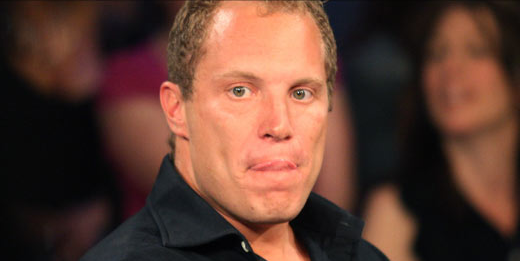 Big Brother winner Adam “Baller” Jasinski was just sentenced to 4 years in federal prison for using his Big Brother prize money to fund a massive drug ring, selling oxycodone pills. Idiot! I am sorry, but if you’re going to be a douche like that , you have to do the time. I can’t imagine him in prison. But, that’s what you get.